This week’s topic is Top 5 Title Font Covers. Every once and a while you will come across a book with some really awesome title font. And no I’m not talking about the generic fonts you can find on Microsoft Word. I’m talking unique and visually appealing fonts, fonts that match the tone and setting of the book! So without further ado, here is my list! I hope you enjoyed my Top 5 Wednesday this week. I know there many other beautifully fantastic title fonts on covers and I’m sad I’m only able to choose 5, but I hope you enjoyed the ones I chose anyway! This entry was posted in Top 5 Wednesday and tagged A.G. Howard, Books, Jodi Meadows, Leigh Bardugo, Nicola Yoon, Robin Benway, September, Top 5 Wednesday, Young Adult. Bookmark the permalink. 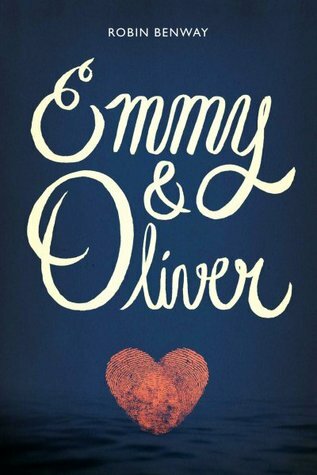 Loooove the Splintered font! It’s amazing and I love how its used again throughout the series 🙂 Nice choices! I just did this too! My answers we completely different because I haven’t read any of the books you mentioned. They are amazing fonts though! Ooh, your top 2 are also on my list! I love the Russian feel of Shadow and Bone and the negative space in Everything, Everything. Such beautiful covers. 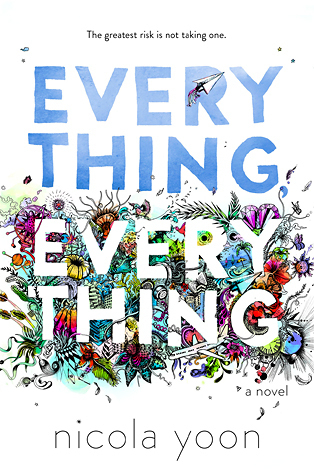 And Everything Everything’s title font is so appealing to me for its hand drawn look and the bold, clean cut style! 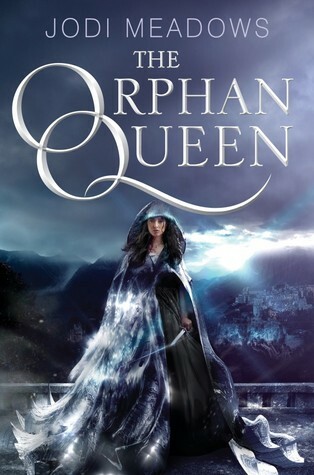 And Orphan Queen’s font? Fabulous indeed. I’ve never noticed the style of the font for Splintered. There’s just so much going on with the rest of the cover but now that you’ve pointed it out, it’s such a gorgeous font! 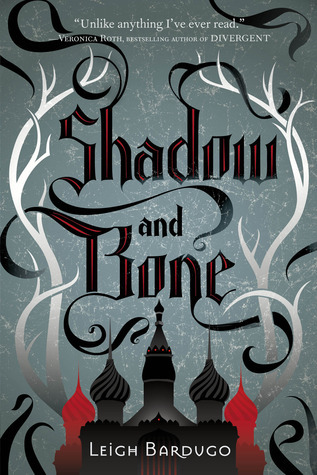 I also love the contrast of the red and black on the cover of Shadow and Bone!